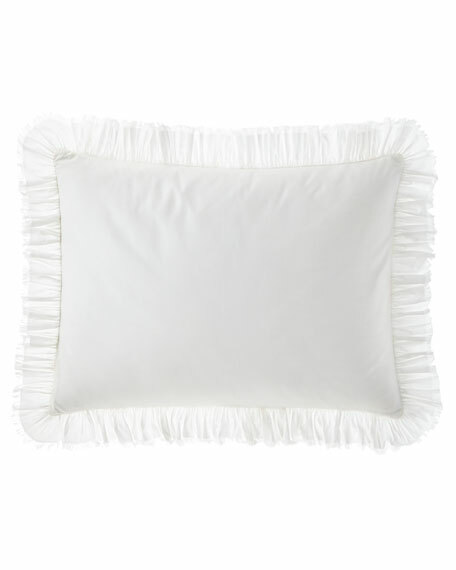 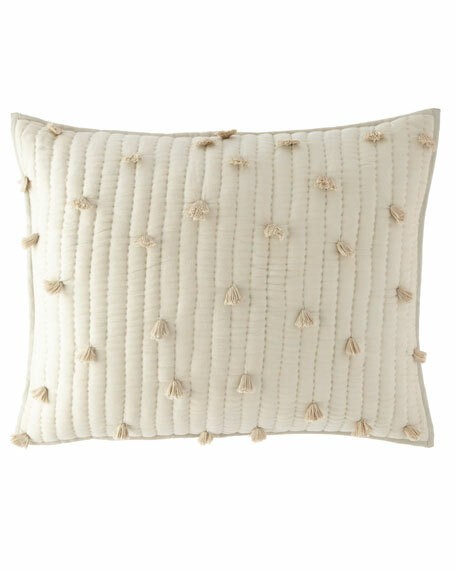 Pine Cone Hill Alanya Pillow, 20"Sq. 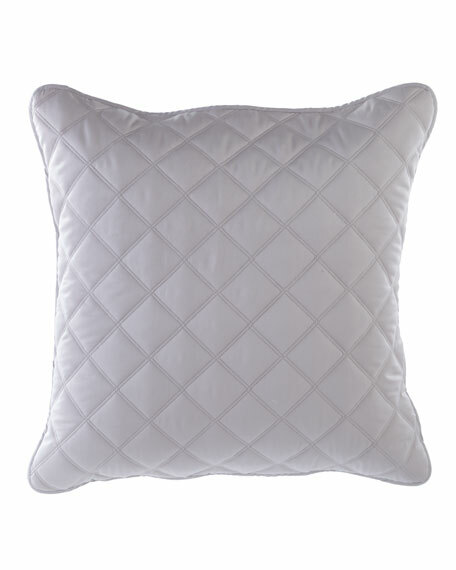 Pine Cone HillAlanya Pillow, 20"Sq. 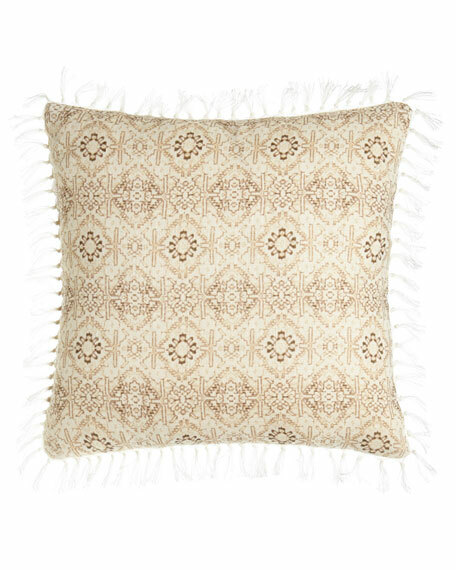 Decorative pillow made of linen.